Service Automation Framework is a forward-thinking, early adoptive scheme, which is becoming more and more relevant in the service management sector. The scheme has launched particularly well in the Asian markets, and we want to help you to promote it to your audience. We would like to take this opportunity to give you an update of activity that has taken place to date, key insights from course trainer and author of the Service Automation Framework, Jan Willem Middelburg. 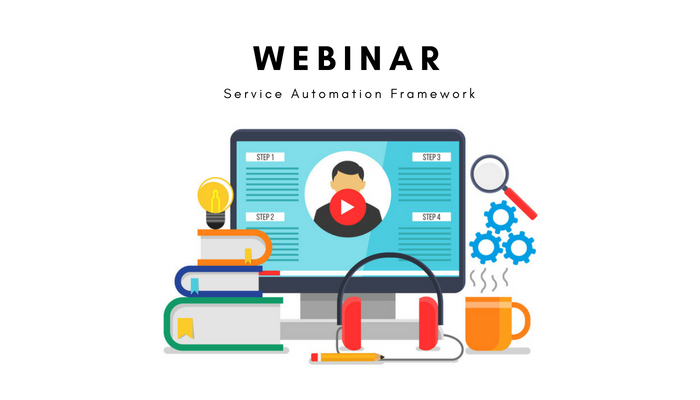 This webinar is aimed at every organization that is interested in starting to deliver Service Automation courses.